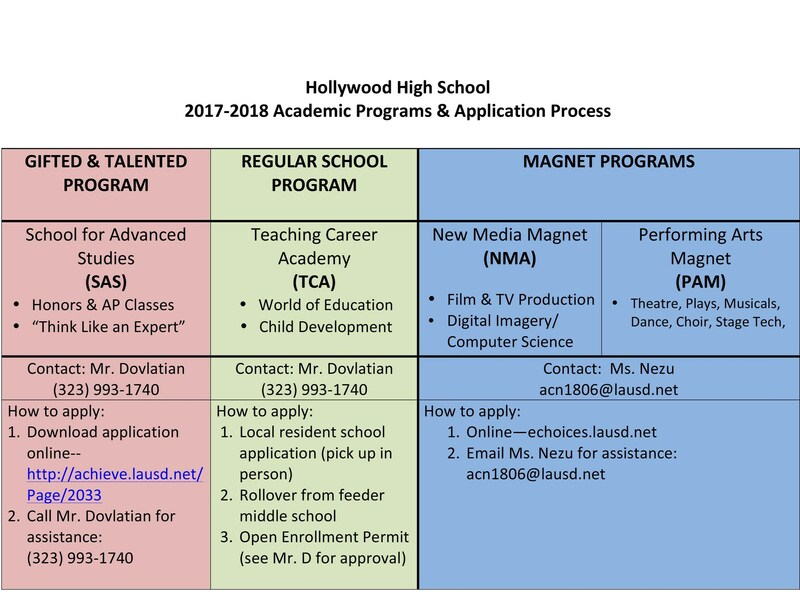 Students who are transferring from another LAUSD High School must present a Pupil Accounting Report from the high school from which they are transferring. Special Education students should also present their Individualized Educational Plan (IEP). If you have any questions please feel free to contact the school at (323) 993-1700.